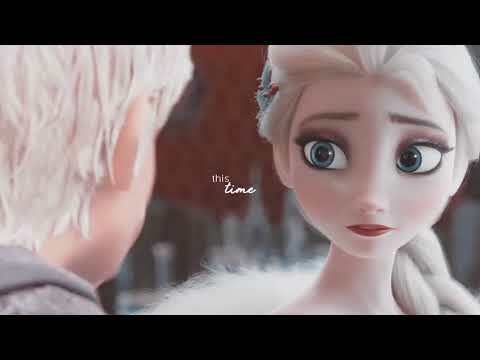 Do 당신 think the canon Elsa is able to pick up Kristoff? Who should be the main male character of 겨울왕국 2? which logo is the best from frozen's logos ? 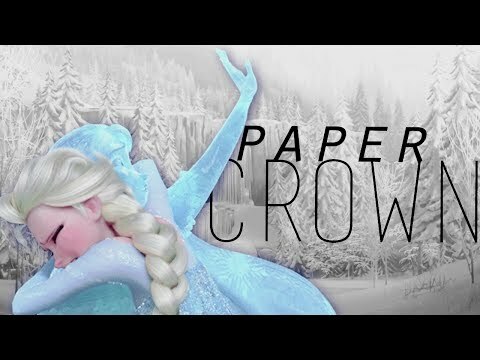 Information about the 2013 디즈니 animated film Frozen. Note: 겨울왕국 is owned 의해 Disney. Anna and Elsa hadn't fought crime as Super 초콜릿 Lover and Super Icicles in a few months. There were lesser crimes going on so the 2 sisters took a break from fighting crime. It was early in the morning. Anna danced into the living room and said "I have news." Anna replied "It's been reported that some gold nearby has stolen." Note: 겨울왕국 is owned 의해 Disney, not me. Anna said "The lakes have pretty views of nature, but 당신 suggesting to go to a swimming pool is a better idea." Elsa said "Thank 당신 Anna. I made sure to bring our swimsuits." Anna and Elsa went to the female changing room and got on their swimsuits. Anna wore a green 수영복 and Elsa wore a blue swimsuit. A week had gone 의해 since Anna and Elsa's accidental visit to the public lake. The 2 sisters wanted to actually swim. Thankfully Anna had a plan. Elsa said "But I don't want us to make another embarrassing mistake." 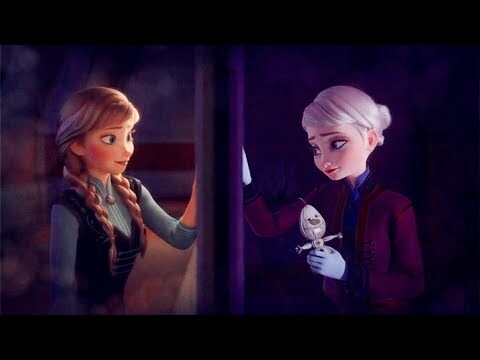 Anna tried to calm Elsa down 의해 saying "I went to a nearby private lake yesterday so I know how to get there. Plus it's not that far away." Note: 겨울왕국 is owned 의해 Disney, not me. I hope that 당신 have fun 읽기 and feel free to comment. Princess Anna and 퀸 Elsa were relaxing in the living room of the kingdom. Anna asked "Do 당신 miss swimming?" Elsa said "Well I guess I do." Anna said "Well my related friend I have a answer to your problem." Anna said "Yes. We haven't swam in months, but don't worry. I found a private lake near the kingdom that'll be perfect for us." After the huge snowstorm that happened in arendalle(not sure), how did the snow all fall to the ground? Elsa is sad that Anna "dies"
Need help with my 아바타 looking for a cool anna one! Let's predict the events of 겨울왕국 2!